Skype, now owned by Microsoft, may soon be able to translate speech in real time. The company demoed this new kind of magic on stage. It would allow people to converse in their native (but different) languages. Skype is one of my favorite broadcast tools. I use it every day and cannot wait to see how it might handle a conversation translation about on farm conditions in China, Ukraine, Argentina, and Brazil. 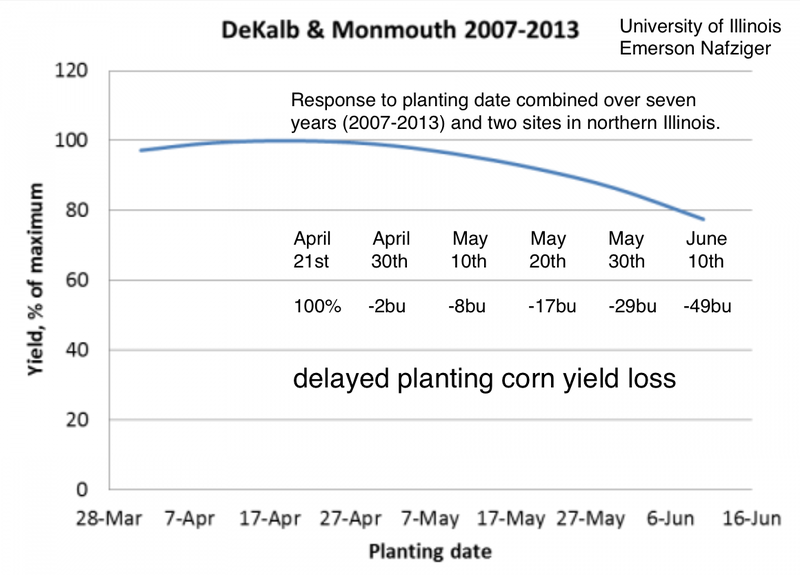 Two University of Illinois ag economist have looked at the accuracy of USDA forecasts of corn ending stocks. 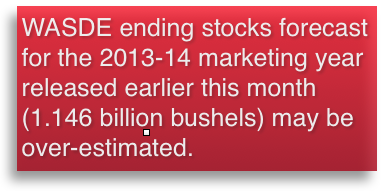 You may read the full report on the accuracy of USDA ending stocks for corn on the Farm Doc Daily website. The post is written by Darrel Good and Scott Irwin. USDA’s latest projections raised corn exports by one-hundred-fifty million bushels. It means shippers will need to load-out a lot of corn over the next three months says University of Illinois Ag Economist Darrel Good. The ILLINOIS number cruncher wrote about corn consumption in his May 12, 2014 Weekly Outlook, "Although other factors may have contributed, corn prices declined following the release of the new WASDE ending stocks projections. Given the surprisingly large level of consumption of U.S corn that has unfolded this year and planting season weather that may pose a threat to both planted acreage and yield in some areas, the price weakness appears to be premature". Read more from Darrel Good's article on the FarmDocDaily website. Support for biodiesel made from soybeans is coming to a head in Washington, D.C. 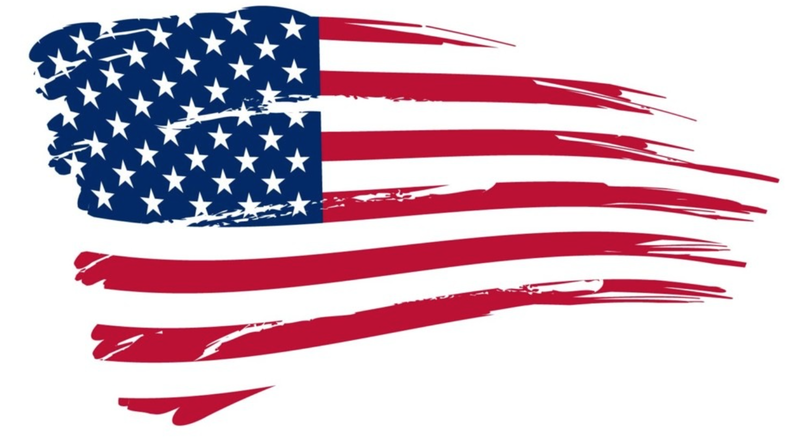 Farmers, politicians, and biodiesel producers want continued support of the renewable fuel. New RFS rules are likely to be released in June. Todd Gleason reports EPA believes it understands the importance of the rule to the nation's corn farmers. USDA's Joseph Glauber talked with members of the National Association of Farm Broadcasting earlier this week. The discussion considered ending stocks, rebounding corn and soybean supplies, exports, and the Lock Up. This week I am working from the farm broadcaster's annual spring event in Washington, D.C. Arrived Reagan National at 11:29 today. Was checked into the hotel and having lunch within 40 minutes thanks to a quick ride on the light rail line. 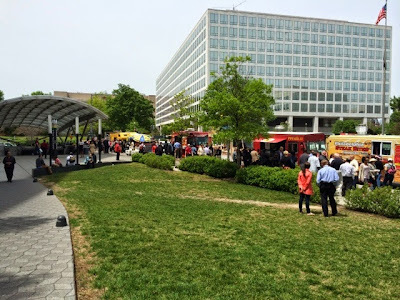 The left of this photo shows the subway entrance near my hotel and the food trucks. I overheard someone saying they followed the Gyro truck online and that it had been a week since it was at this station. Delicious lunch choice for $7.00. SOIL INSECTICIDE + Bt PYRAMID A BAD IDEA The resistance is getting stronger in Illinois. It's been just over a decade since the introduction of Bt hybrids capable of fending off the western corn rootworm. University of Illinois Extension Entomologist Mike Gray says six counties in the state are affected, with more to come.